CalWild has scheduled three family camping trips to explore threatened wild places on our public lands in the Sierra Nevada. The U.S. Forest Service recently released for public review and comment draft plans for more than 4 million acres of public lands in the eastern and southern Sierra Nevada. These plans determine which rivers and wild areas are eligible for Wild & Scenic and Wilderness protection. 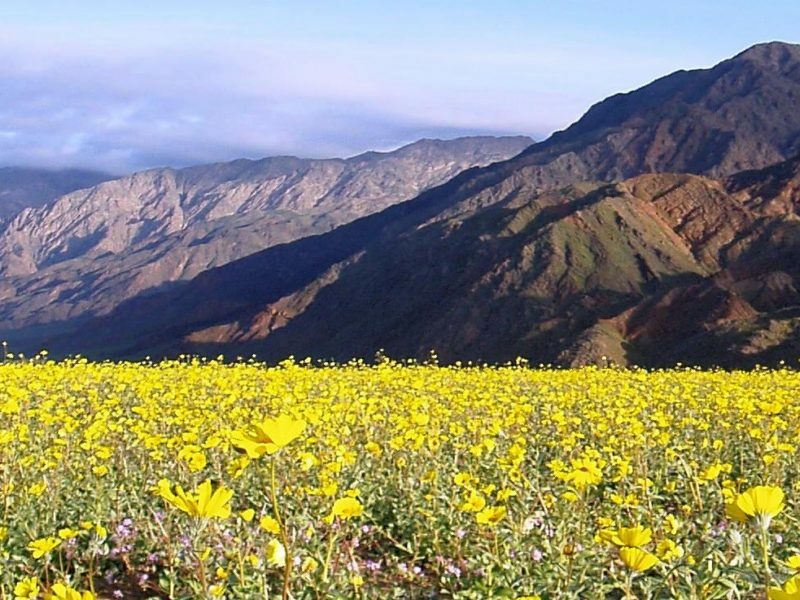 Now is the time to explore some of the areas that are threatened by dam building, road construction, logging, mining, and energy development, so that you can help make informed comments to the Forest Service in support of wild lands protection. Family camping along the spectacular eastern Sierra Escarpment. We’ll visit a potential addition to the Ansel Adams Wilderness and the newly proposed Glass Mountain Wilderness, and hike in Dexter Canyon, a proposed Wild & Scenic River. RSVP here. Family camping in Horse Meadow Campground on the beautiful Kern Plateau, northeast of Kernville. 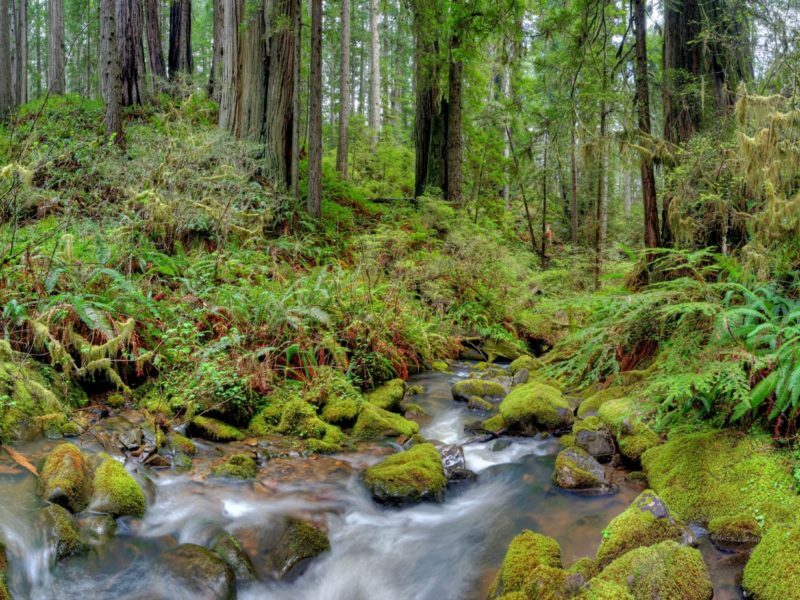 We’ll explore potential additions to the Domeland Wilderness and hike along Salmon Creek, a potential Wild & Scenic River. RSVP here. Family camping at the popular Dinkey Creek Campground. 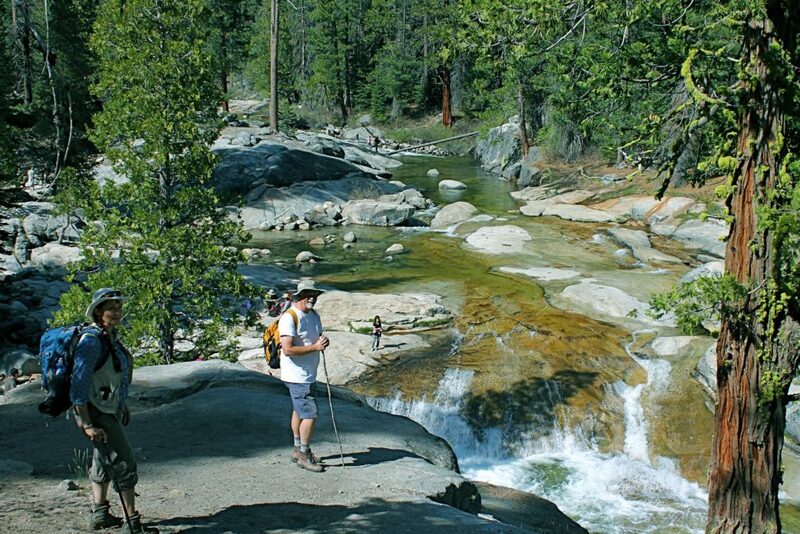 We’ll explore Dinkey Creek, a potential Wild & Scenic River, and the Bear Mountain-Marble Point potential Wilderness. RSVP here.